President-elect Donald Trump has named Reince Priebus, an Orthodox Christian, as his White House chief of staff come January 2017. The forty-four year old Priebus has a long history in politics, and is a personal friend of House speaker Paul Ryan, which is expected to help in garnering legislative victories for the Trump administration, The Guardian reports. 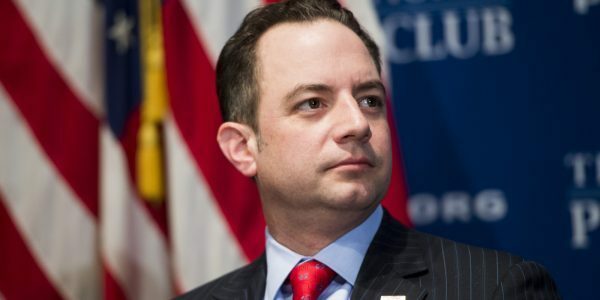 Priebus has served as state treasurer and Republican party chairman in Wisconsin, and took up the post of Republican National Convention chairman in 2011, becoming a loyal Trump campaign adviser and helping to garner broad support that led to his victory. More importantly, the soon-to-be chief of staff is an Orthodox Christian, and through his efforts with fellow Orthodox Republicans, the need for defending religious freedom in places of high risk for Orthodox Christians was added to the Republic Party platform, according to the Greek Archdiocese’s official site.